Have you ever wondered how to reach that hard-to-reach child in your classroom or club? That child who is either so disruptive they take up all of your time trying to discipline them, or they are so withdrawn you have to use all your skills to bring them out of themselves. There may be other reasons behind their behaviour. Attachment theory has been around for many years now with hundreds of books on the subject. This book provides an accessible introduction to the foundations of attachment and trauma and the impact on children, especially within education and recreational groups. 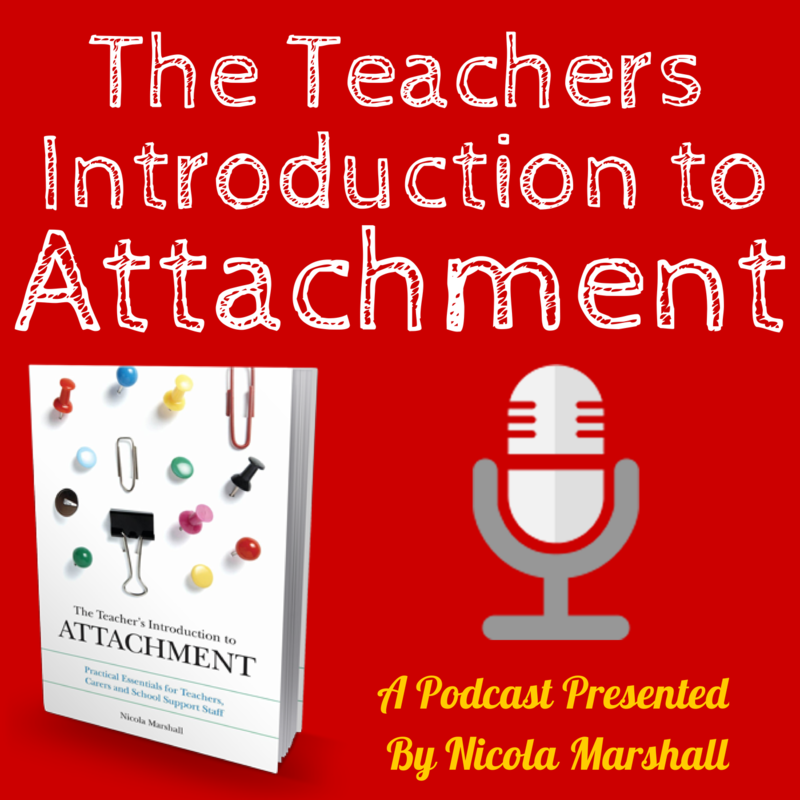 The Teachers Introduction to Attachment Podcast is the perfect way to discover what the content inside the pages of the book is all about. In bite-sized sessions of around 10-minutes each, each episode gives you a fantastic overview of all the major sections of the book, as well as additional questions (and their answers), so that you can get to grips with the helpful principal and practical strategies which will help children flourish. Education is the right of every child, regardless of its beginnings. If schools can learn to see beyond the here and now then traumatised children can learn that they are worthy of a future - a future where relationships make them and don’t break them. This book helps those working with children in whatever capacity support children to build the foundations so they can have a hopeful future. Nicola Marshall is an adoptive mother of three, a trainer and coach who knows from first-hand experience just how challenging hard-to-reach children can be. This, her second book, explores the dynamics of trauma and how this results in a child's ability to attach and connect with the world around them. She draws on the current research from many attachment theorists and intertwines this with real-life, down-to-earth examples and strategies to help you support vulnerable children. As well as being an adoptive parent to three children, Nicola has trained hundreds of education professionals over the last few years on how to understand and support children who’ve experienced early trauma. 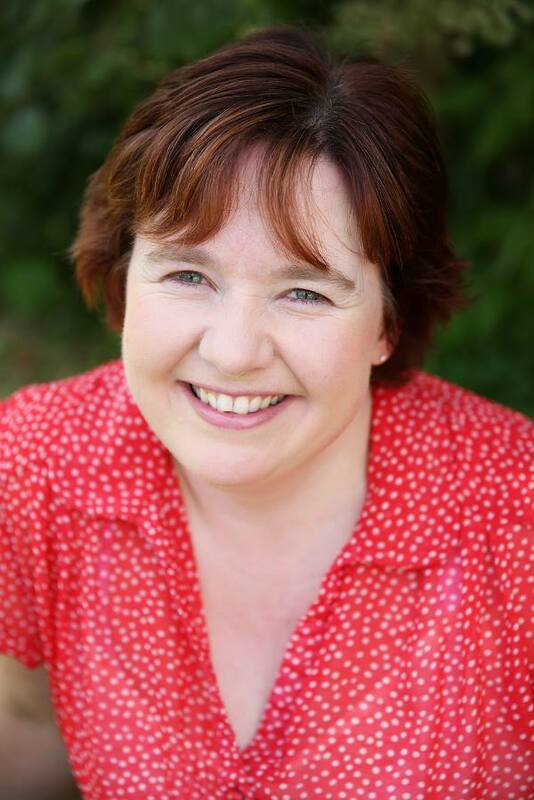 Nicola has a Masters Degree in Business Administration, along with a Professional Certification in Co-Active Coaching. 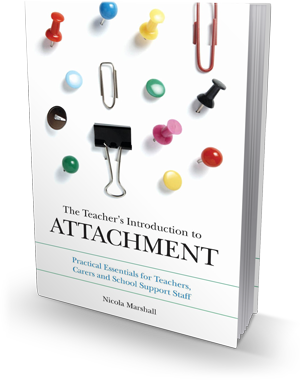 The Teachers Introduction to Attachment Podcast is the perfect way to discover what the content inside the pages of the book is all about. Bite-sized sessions of audio of around just 10-minutes each. Each episode gives you a fantastic overview of all the major sections of the book, as well as additional questions (and their answers), so that you can get to grips with the helpful principal and practical strategies which will help children flourish.